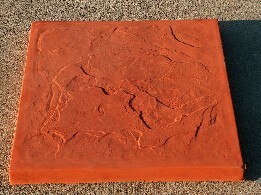 SUBSTIWOOD® pavers come in 24 x 24 in. 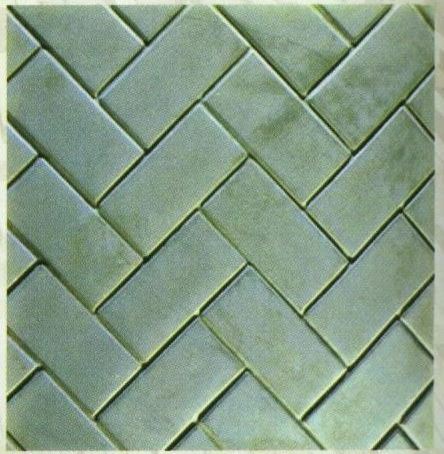 square size with a thickness of 2 inches (in the patterns shown below). 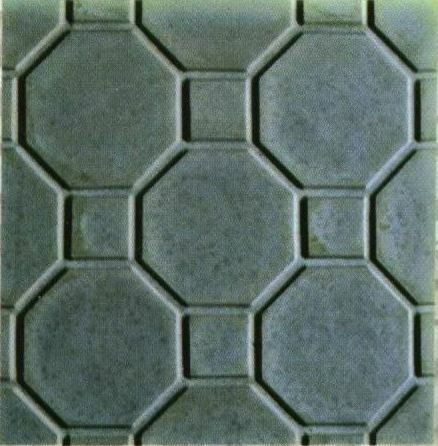 Smaller 18×18 in pavers are also availab;e witg limited patterns. 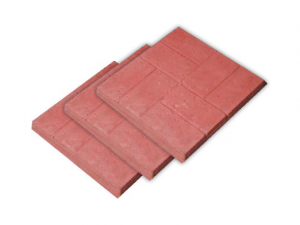 These pavers are lightweight fiber-reinforced concrete pavers for a number of applications. For color choices, see color page. Substiwood Splash blocks are 29 in. long and 9 to 13 in. in width. Natural (no color), or standard colors are available. contact us for your custom design. There are many ways to get in contact with us! 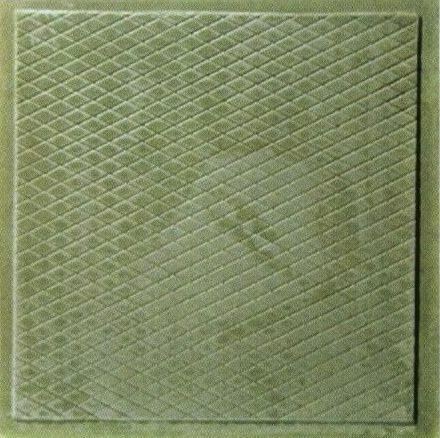 Substiwood, Inc. was formed in 1999 to produce, market and license a series of patented lightweight concrete products for use in construction and other applications. The company is located in Milwaukee, Wisconsin. © Substiwood® 2018. All rights reserved.